The Hindu culture has long been adept in the arts of astrology and and astronomy. 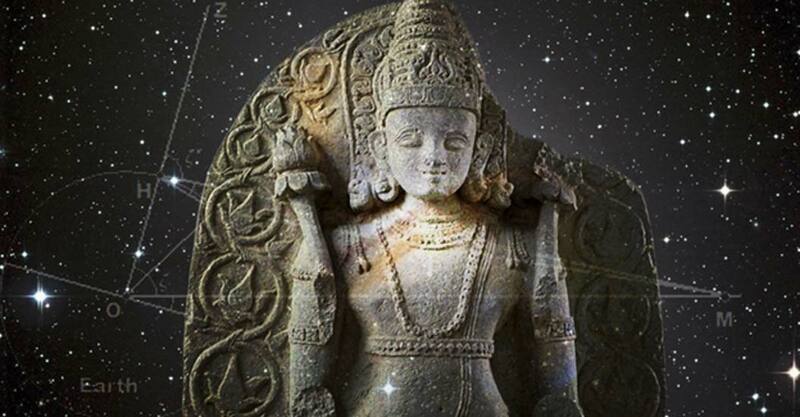 The Surya Siddhanta & the Siddhanta Siroman dates ffrom the first milleium B.C. and is renowned for it’s extraordinary accuracy and depth of vision. Below, you will find a pdf file of the entire work. Just click on the page image. The translation is from the mid 19th century edition by Lancelot Wilkinson.